Last year this event sold out in less than two weeks! Order your tickets before they run out. 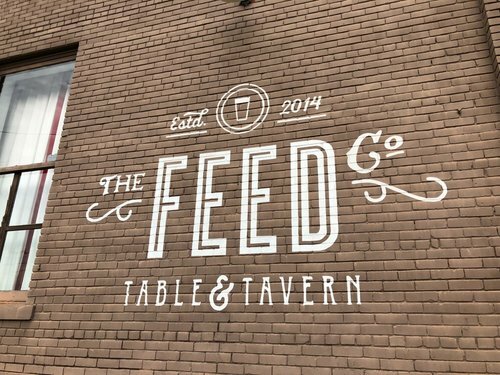 Join ChattaNeuter at The FEED Co. Table & Tavern on Thursday, November 15, for an exclusive five-course dinner with beer pairings, created by award-winning chef Charlie Loomis. The event is from 5:30 to 7:30 p.m.
Each course of the menu is paired with a craft beer chosen by the chef to complement the course. 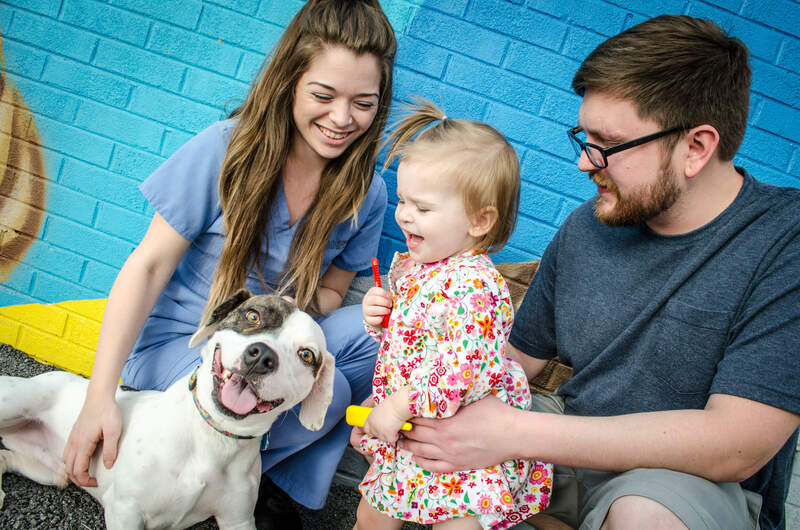 Tickets are $50 and sales benefit ChattaNeuter, Chattanooga's nonprofit spay/neuter clinic working to create a more humane community and to end pet homelessness in the greater Chattanooga area. This special event is at FEED Co. located at 201 W Main Street, Chattanooga, 37408, in their new event space at the back of the restaurant. Guests of this event should enter at the back of FEED Co. on Williams Street. Seating is limited for this special dinner, so purchase tickets today. Charlie Loomis, the executive chef and partner at Feed Co. Table and Tavern, won an episode — and $10,000 — on the Food Network's "Cooks vs. Cons" with his "Chocolate Fried Chicken." 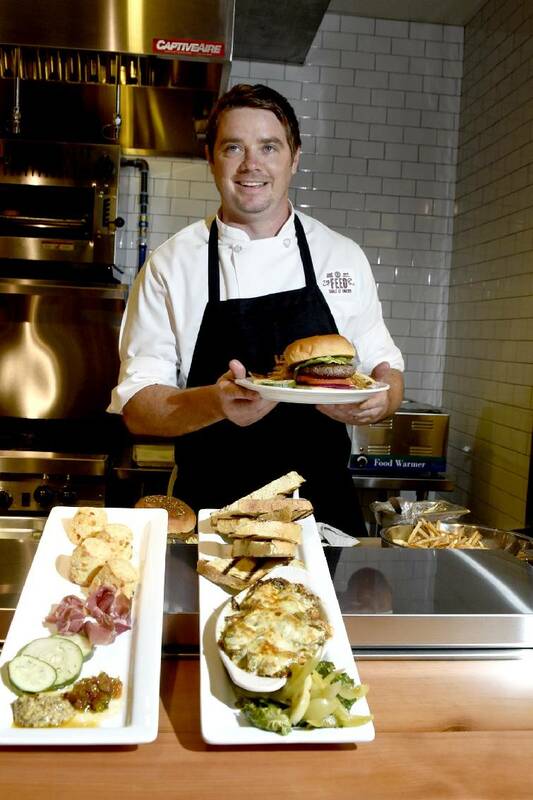 He has been invited to cook for the James Beard House, a great culinary honor and he won the Chattanooga Market’s “Iron Chef” cook-off in 2015. In 2017 he took home the title of “Best Wings in the Southeast” at the Springer Mountain Farms Southern Wing Showdown, and he was invited to the World Food Championships in Orange Beach.